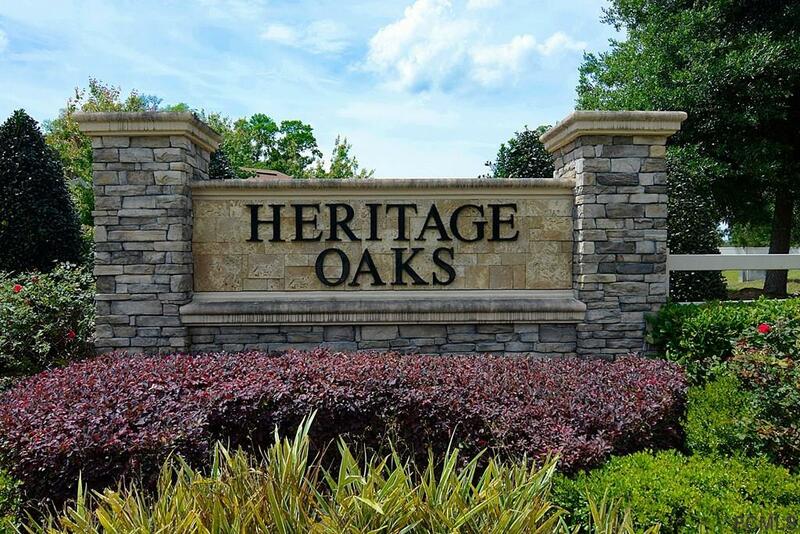 This home is an absolute Gem, conveniently located in the neighborhood of Heritage Oaks. 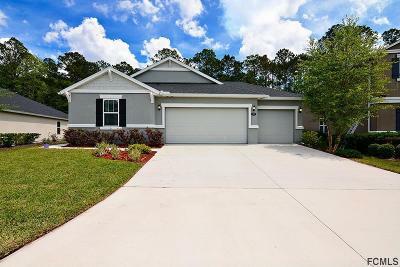 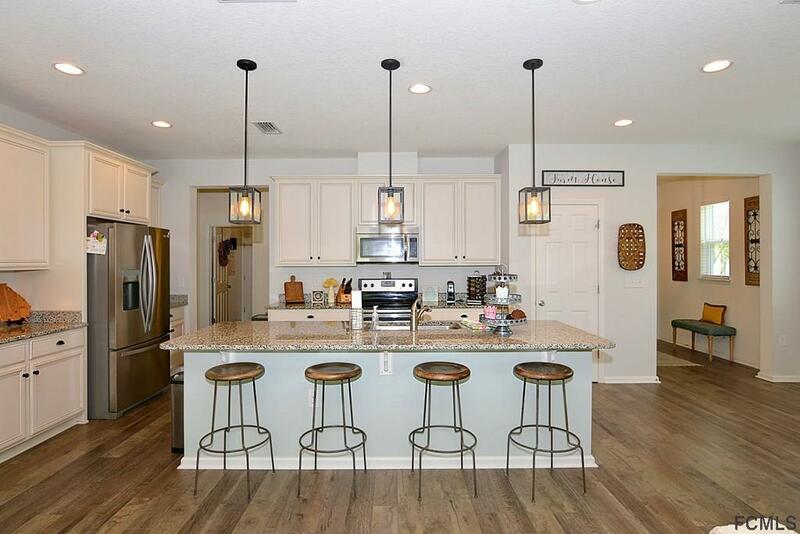 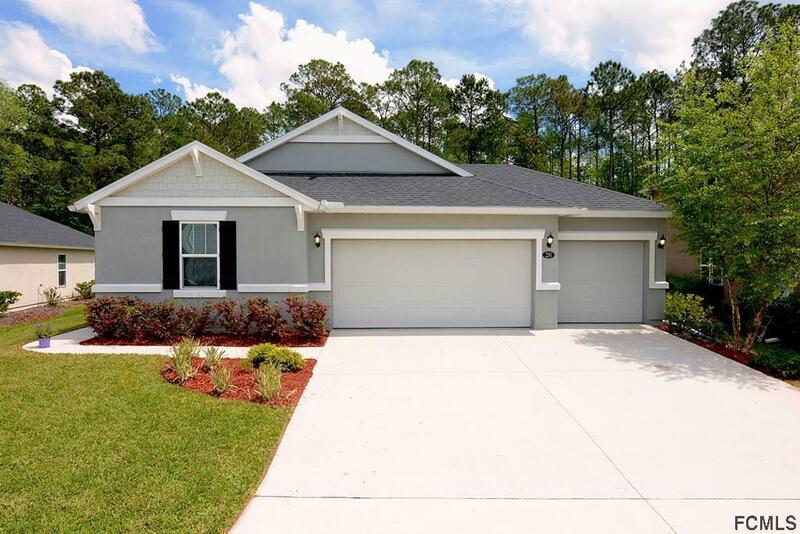 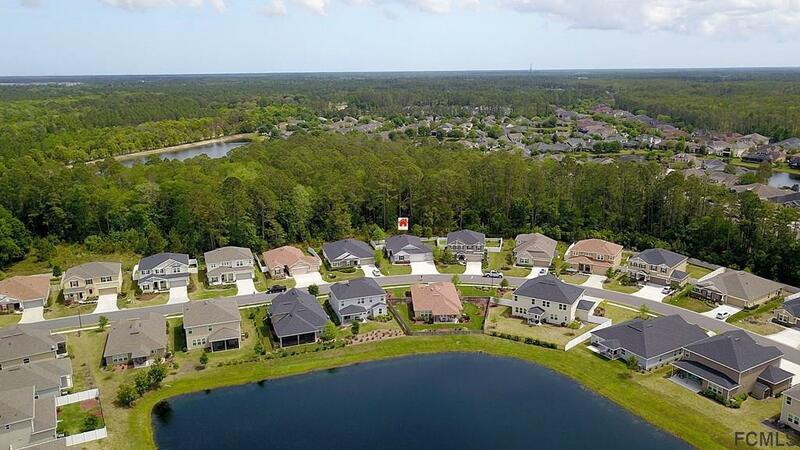 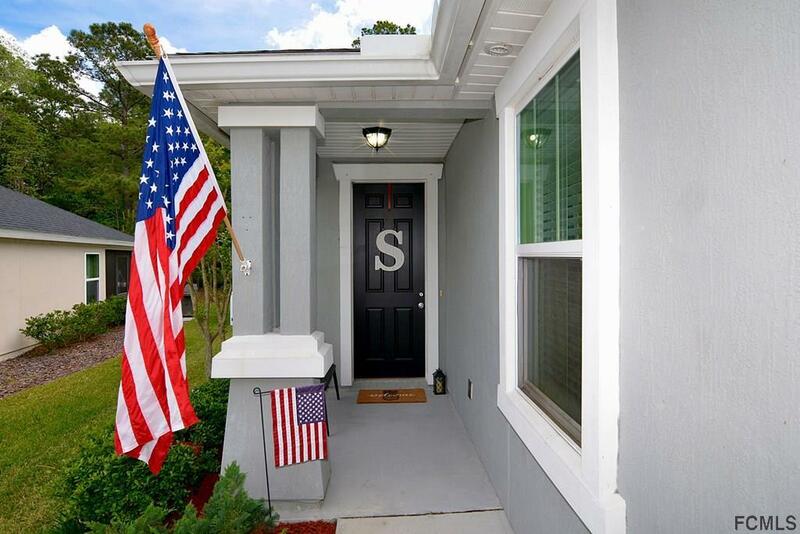 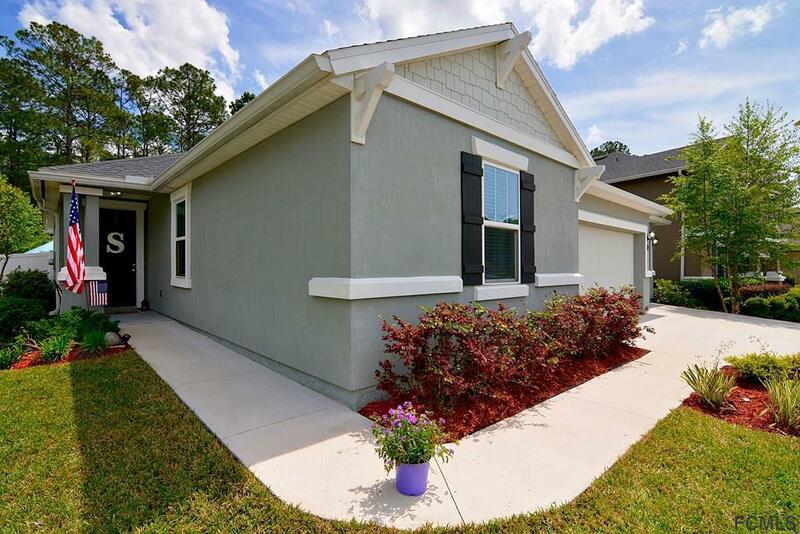 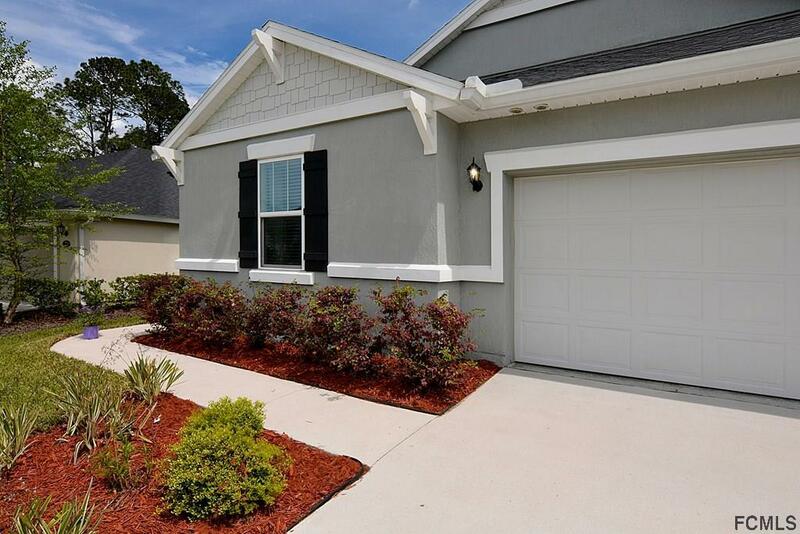 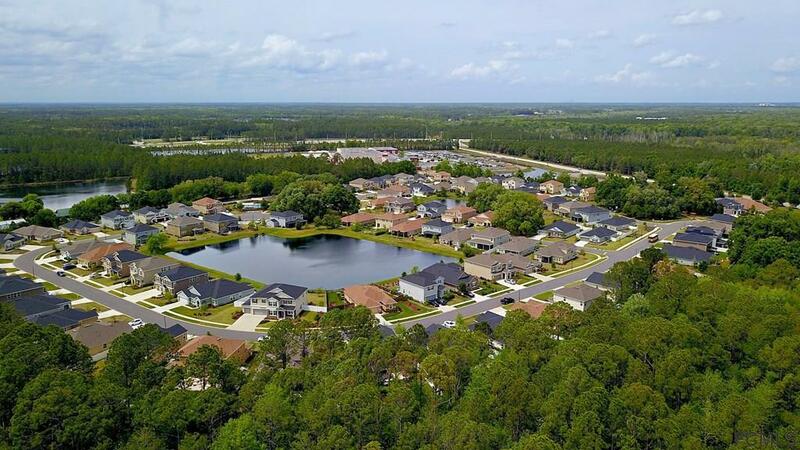 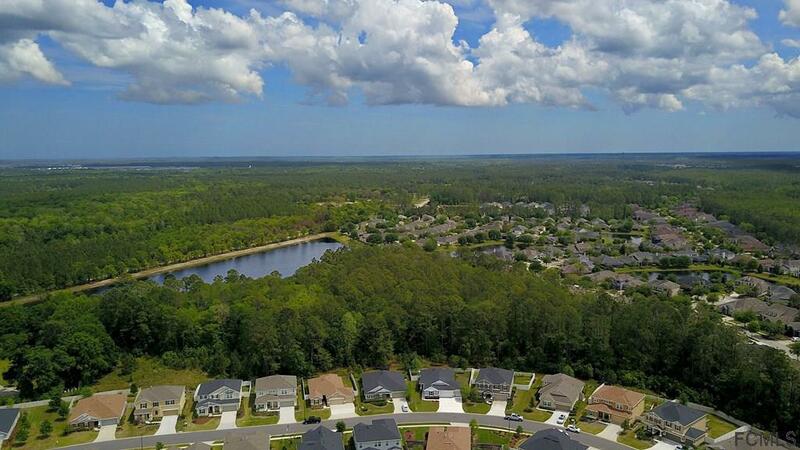 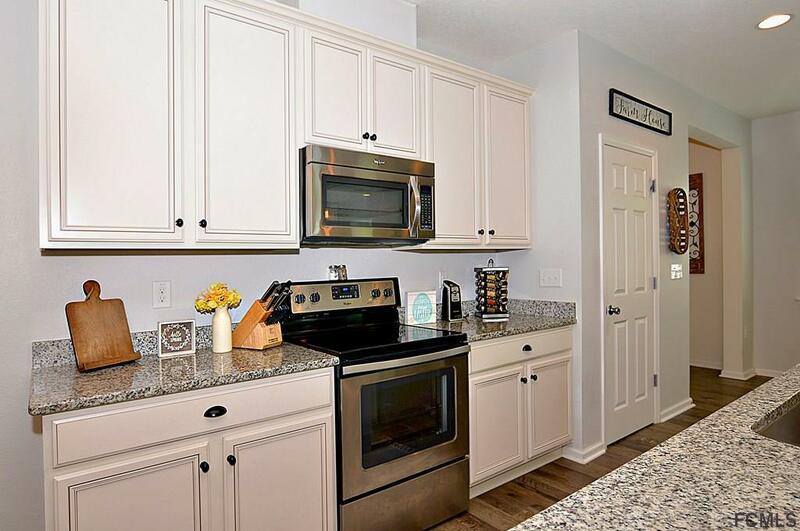 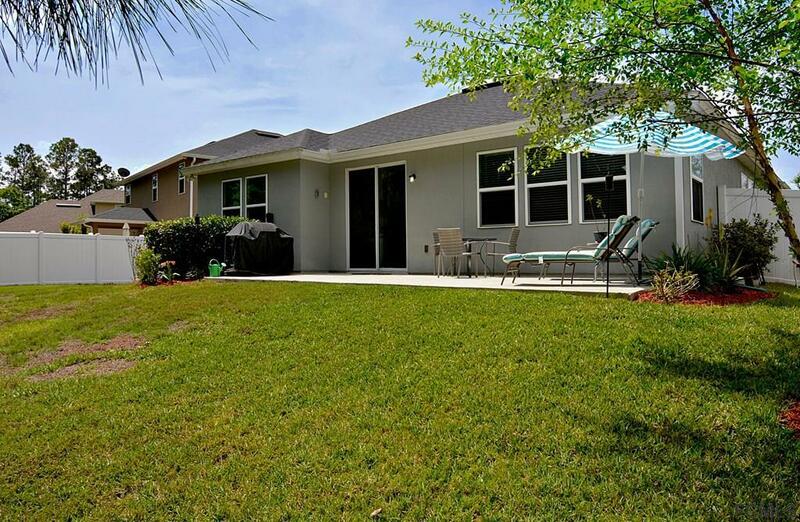 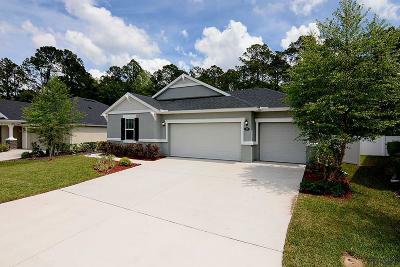 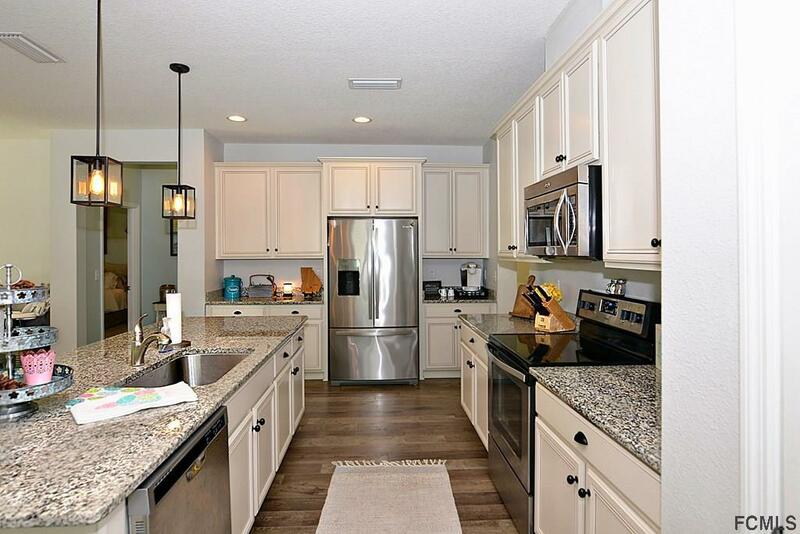 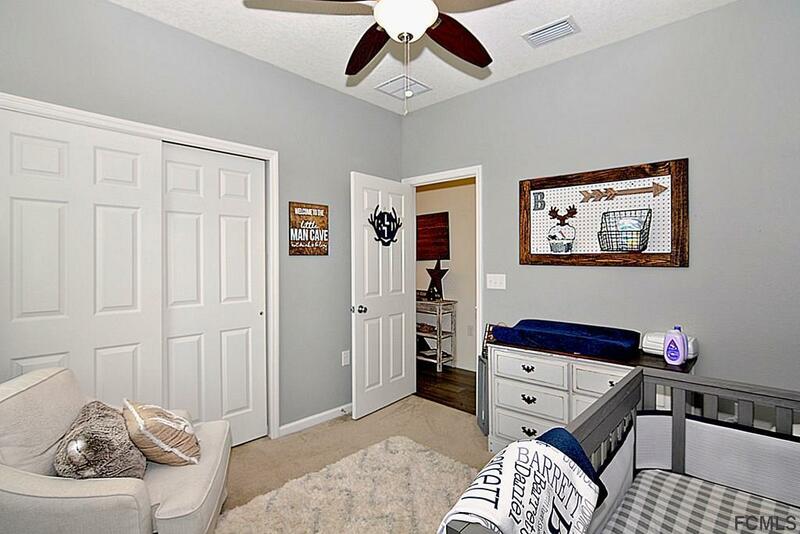 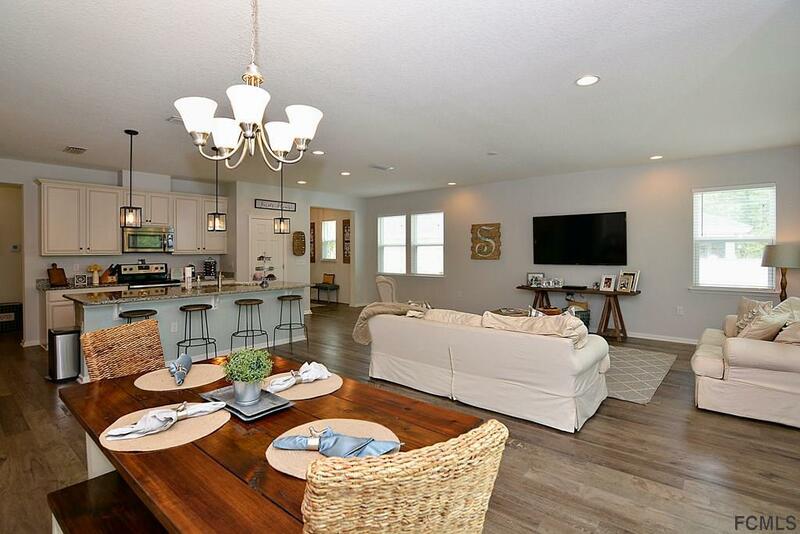 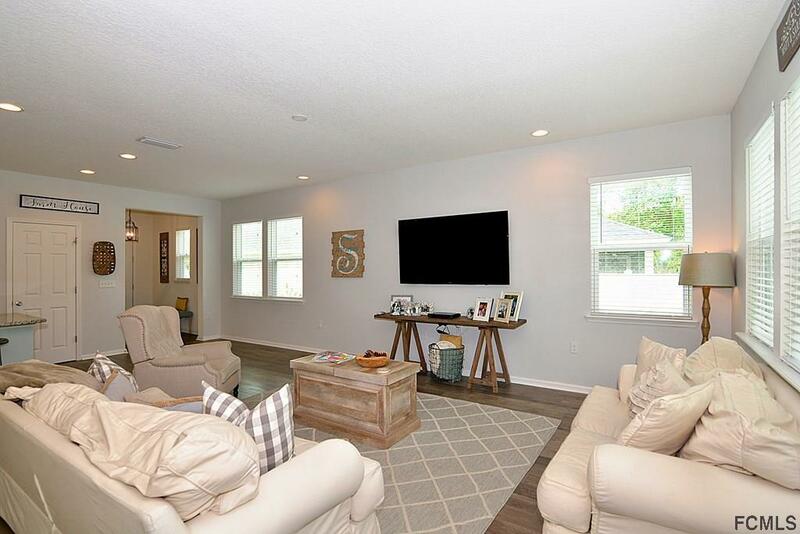 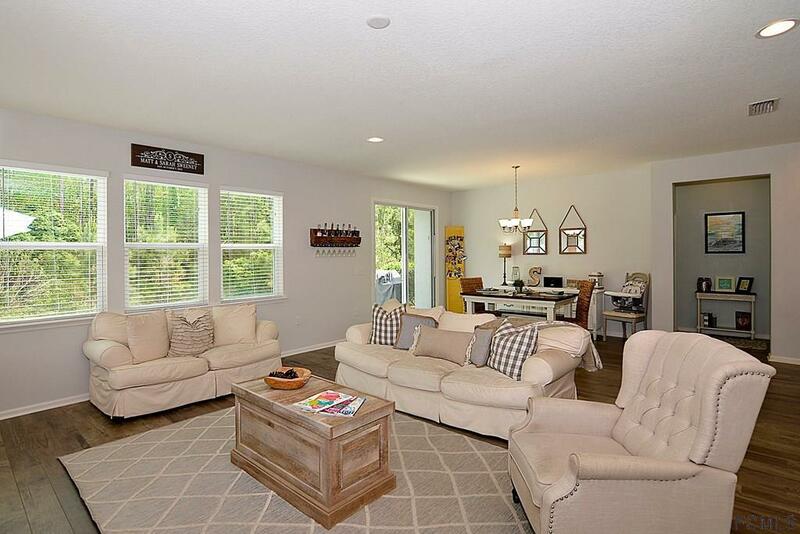 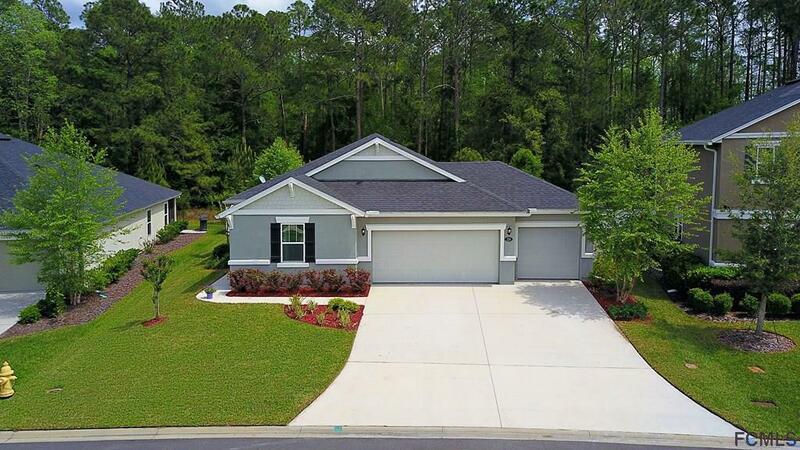 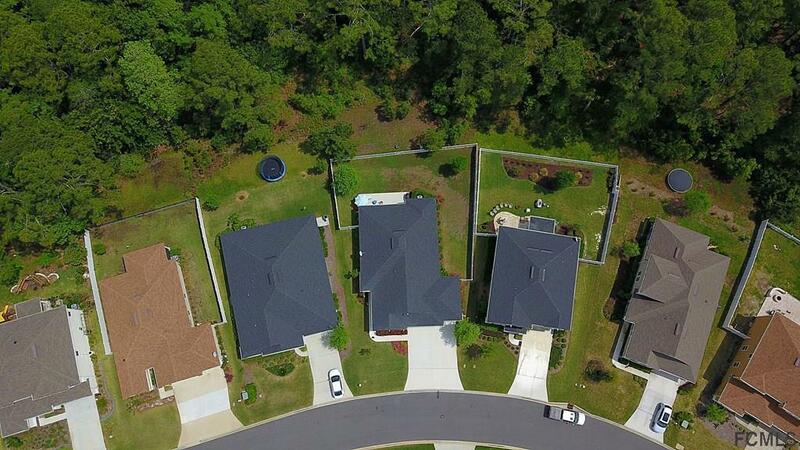 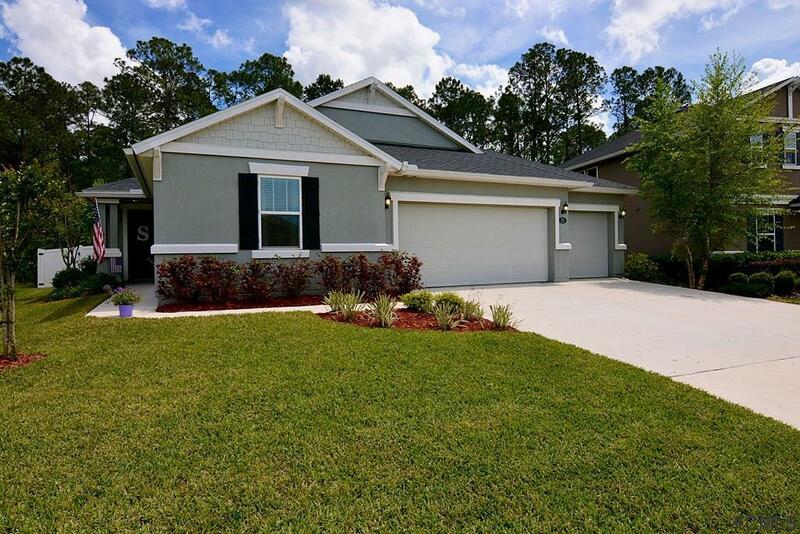 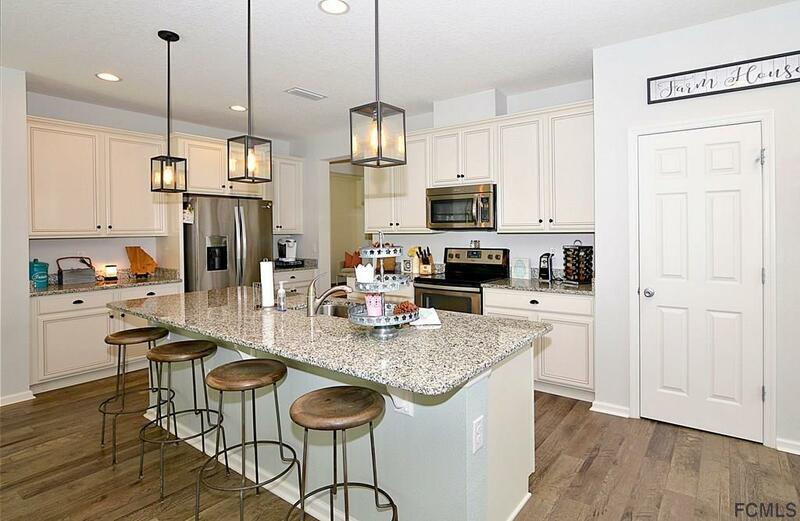 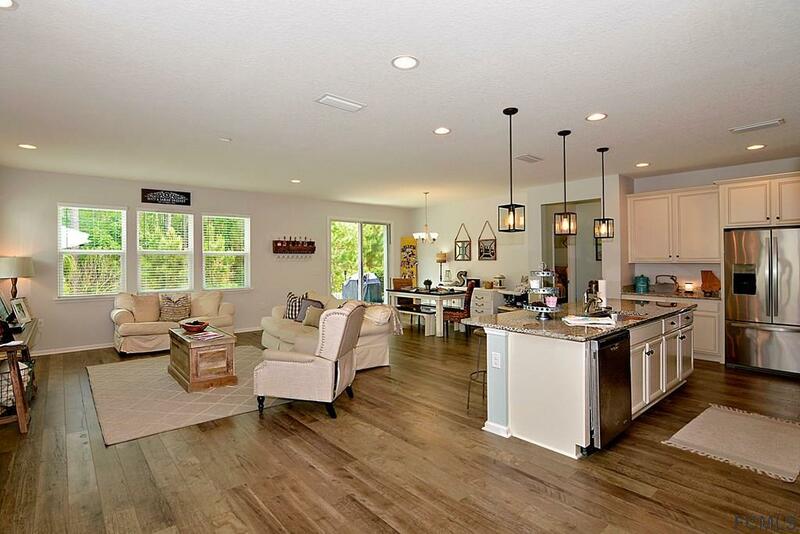 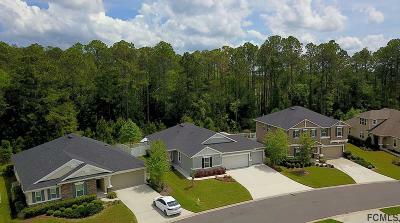 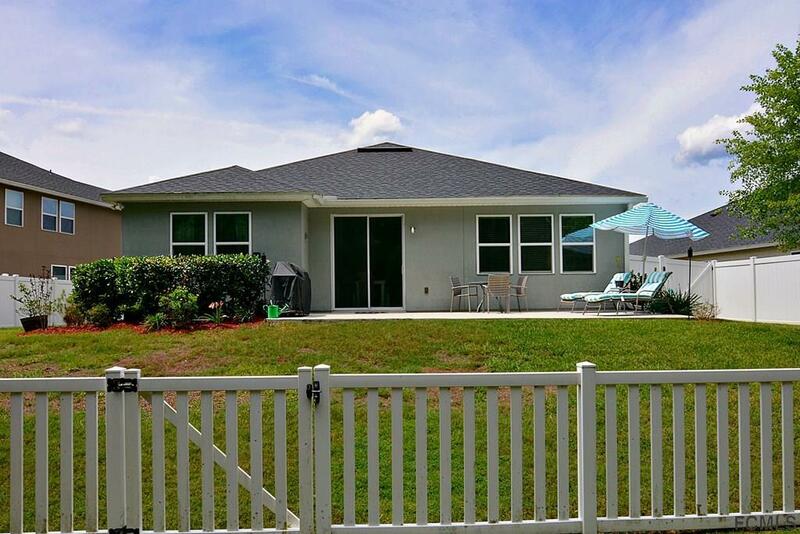 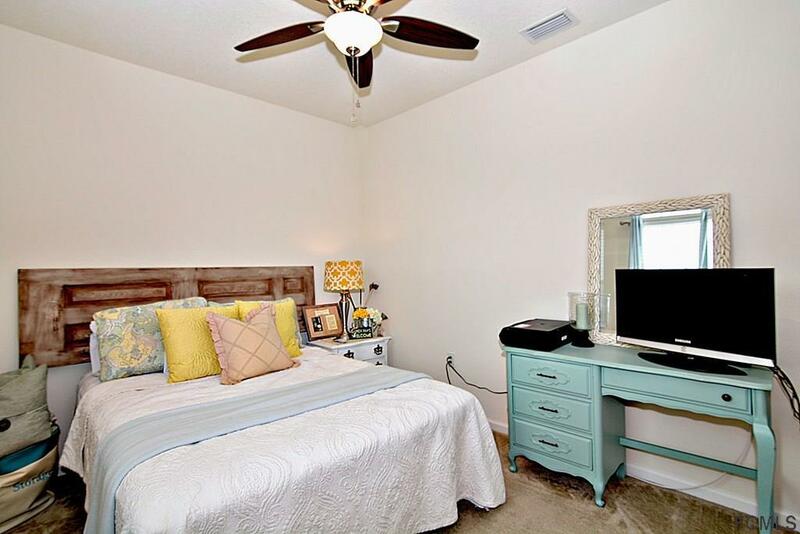 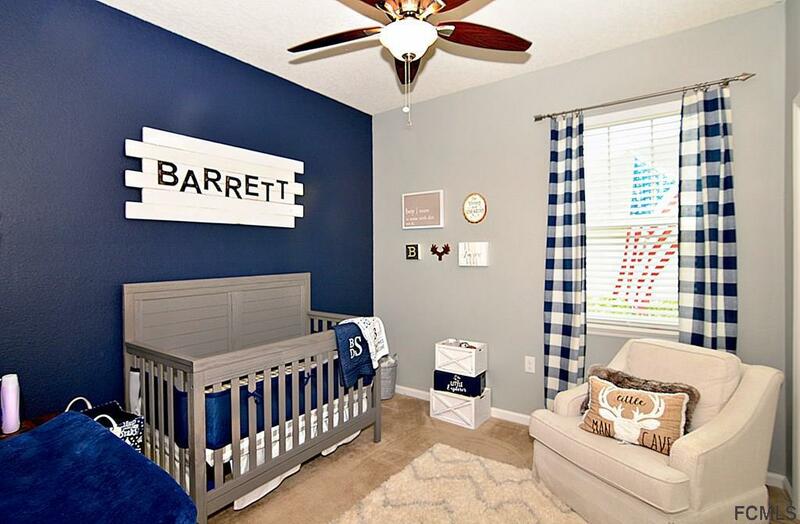 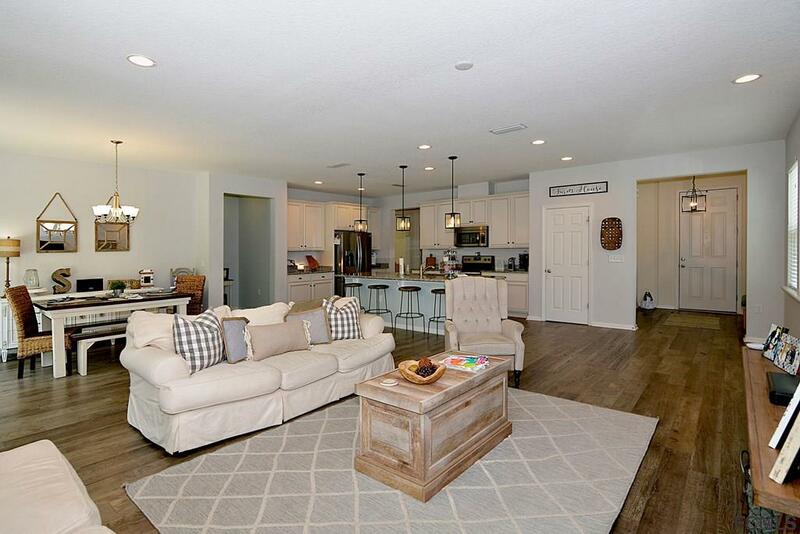 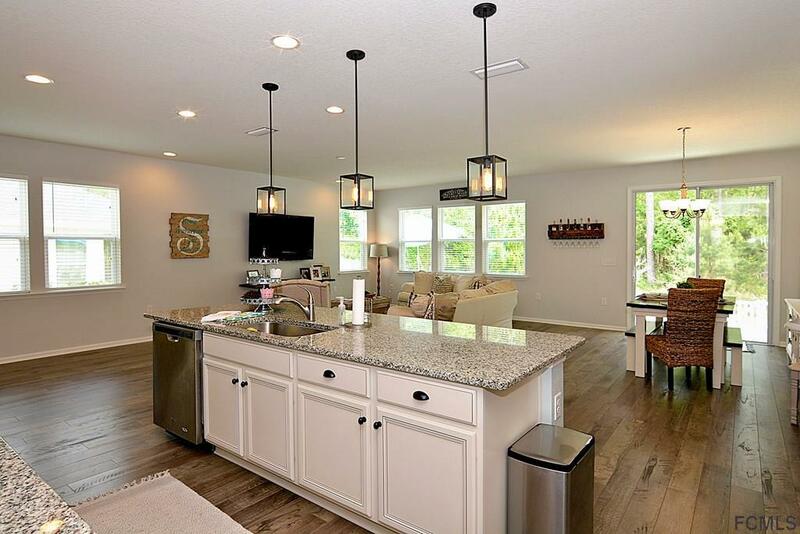 Walking distance to the highly desirable Liberty Pines Academy (K-8, ) part of the St Johns County top-rated school system. 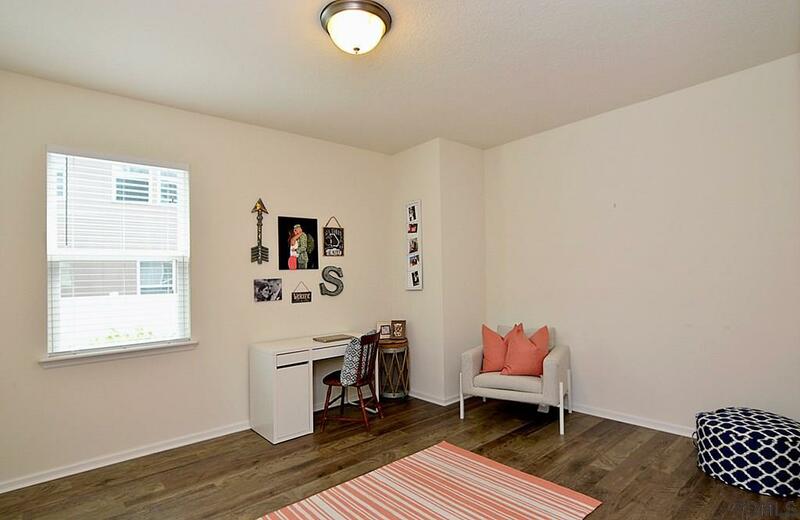 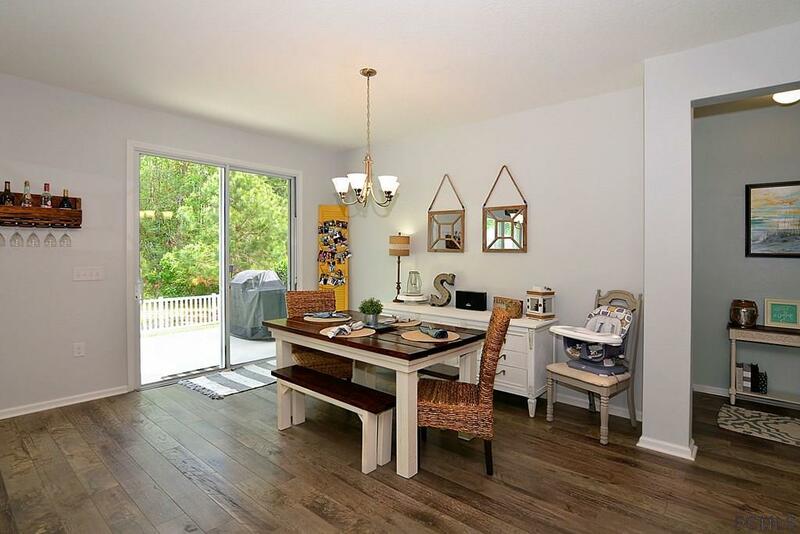 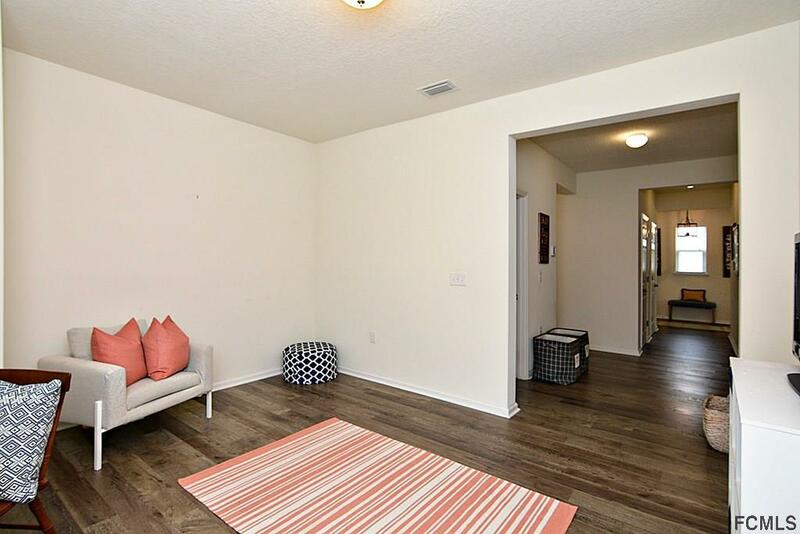 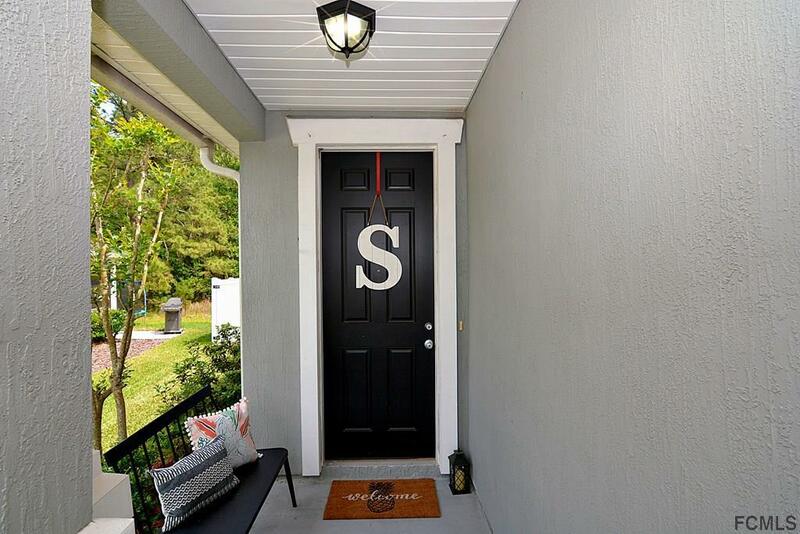 The home features three bedrooms and two baths with an extra "Flex" space which can be used as an office, workout space, kid's playroom or anything you desire. 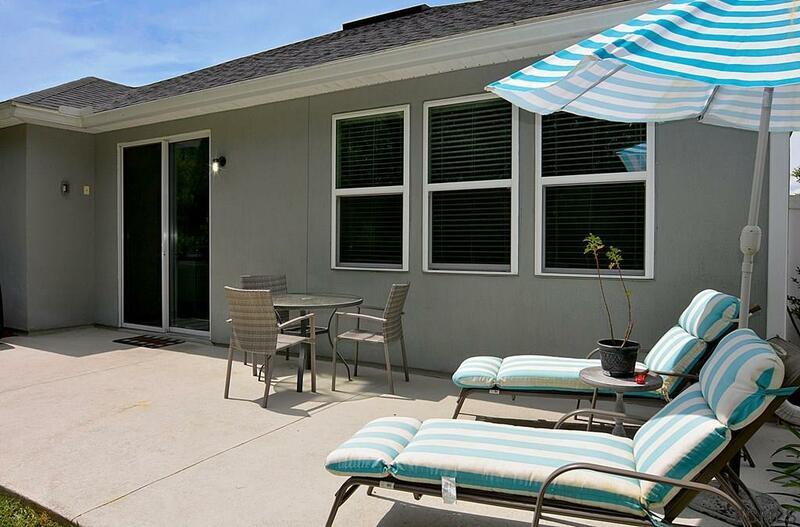 The home also enjoys a private tranquil setting with a beautiful wooded lot and fenced backyard. The setting is uniquely private and desirable. 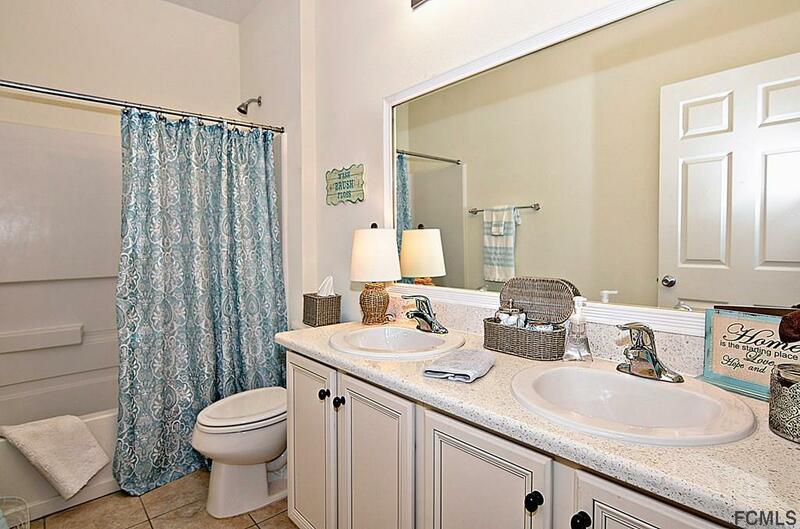 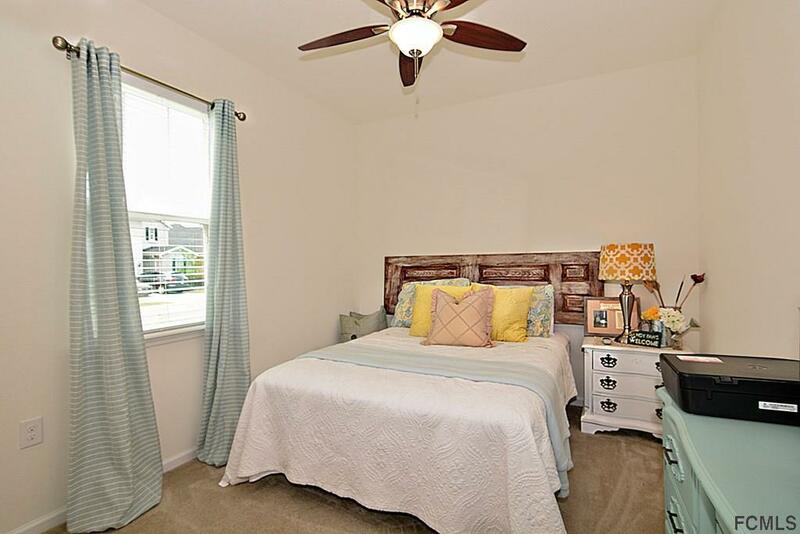 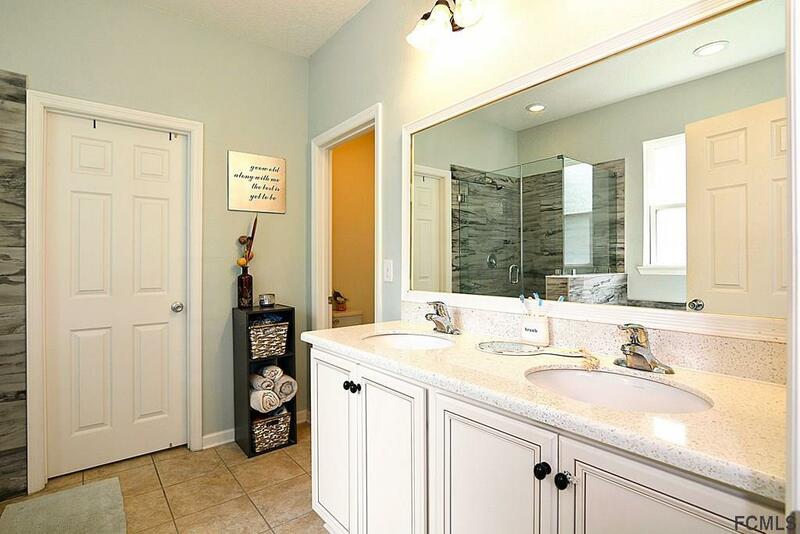 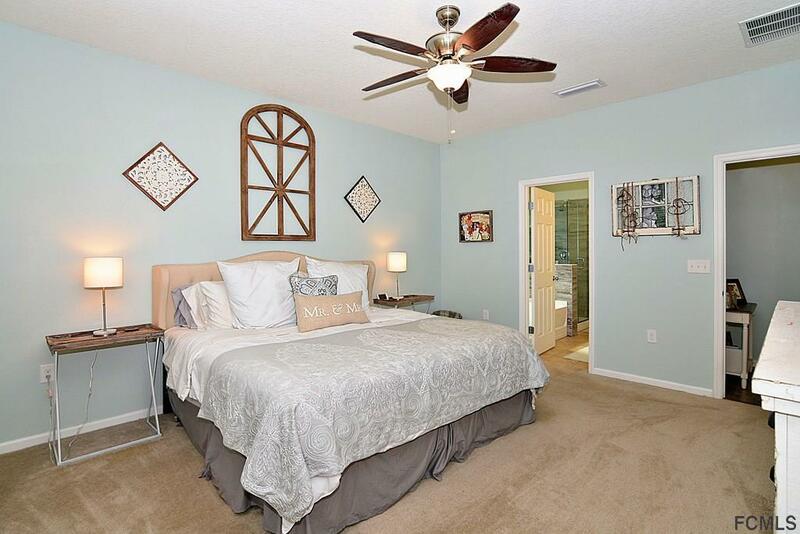 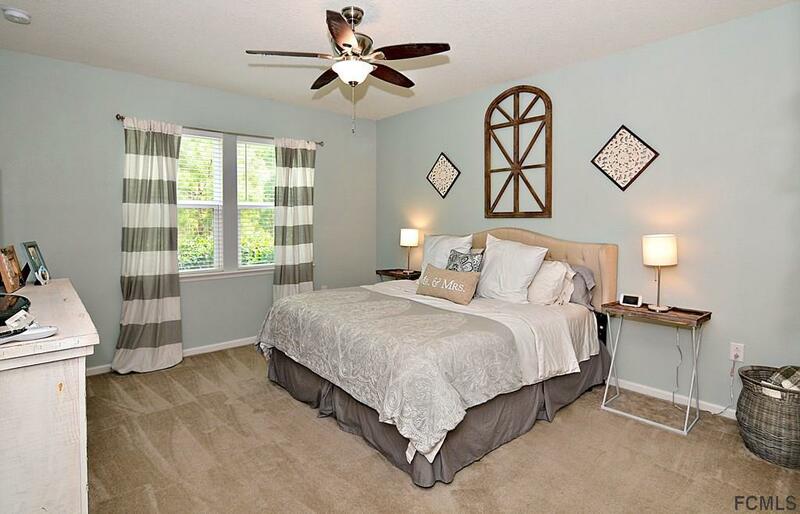 The front and back bedroom floor plan features double vanities in both the master and guest / kids baths. 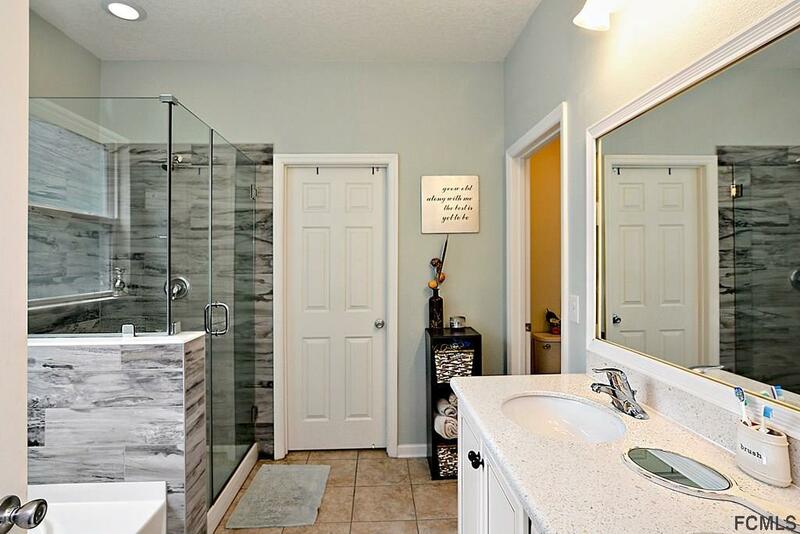 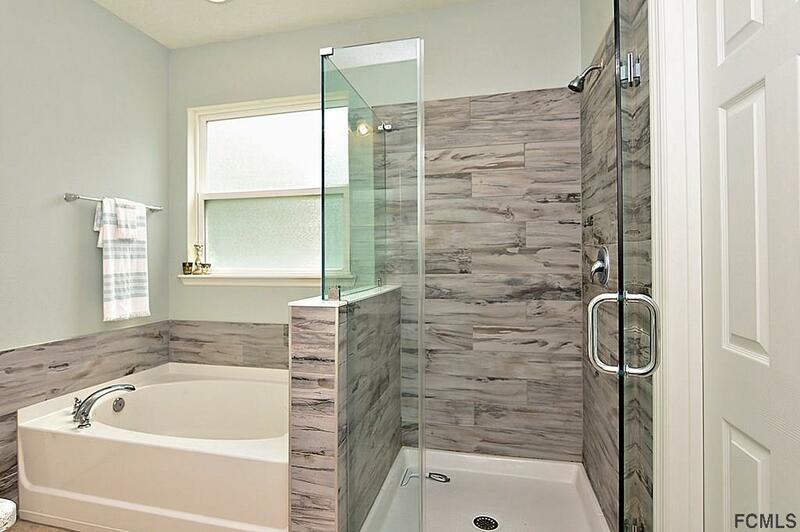 The entire home is filled with Builder upgrades that have to be seen to be appreciated. 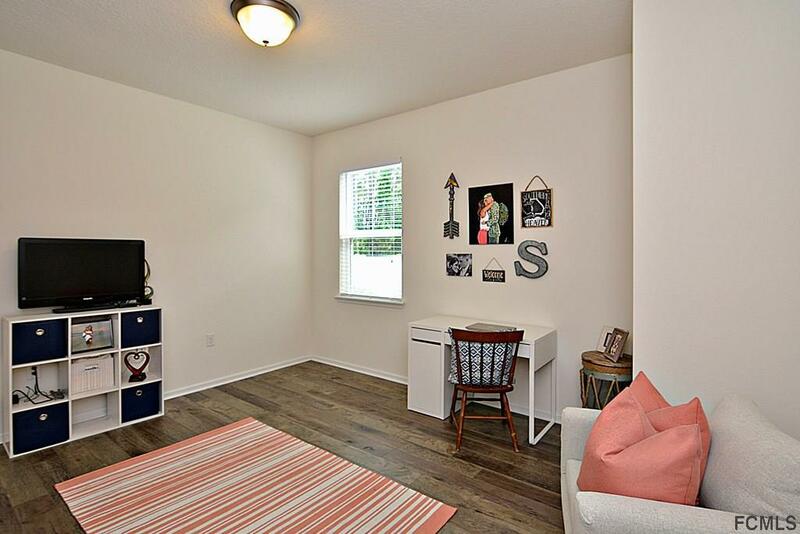 And the immaculate yet functional three car garage provides the extra space everyone needs. 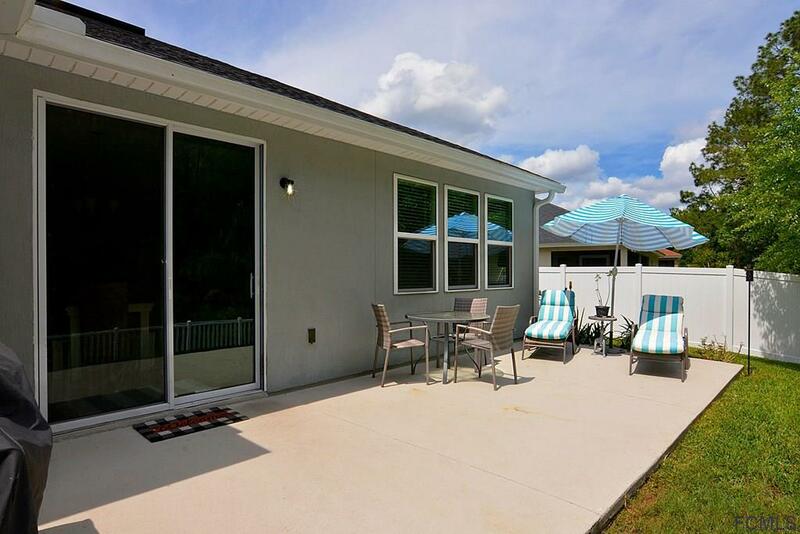 The neighborhood is absolutely lovely and the club pool provides a wonderful setting to gather with friends and family. 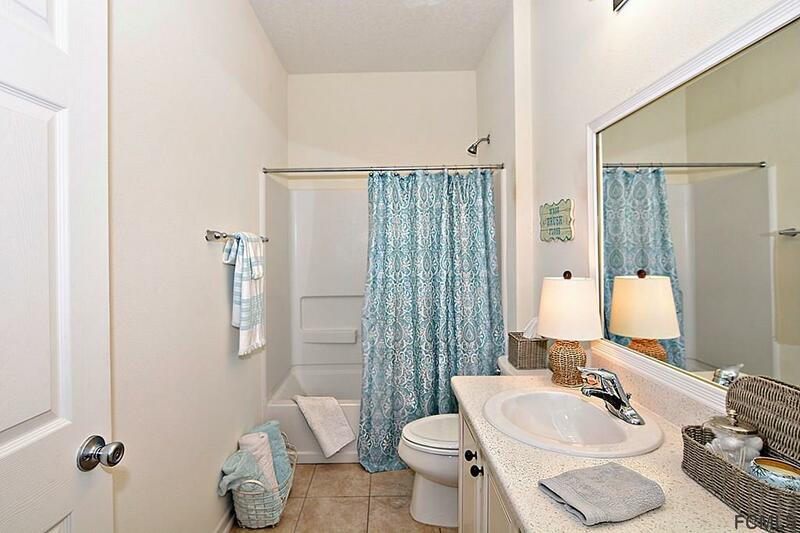 Please Text or call Victoria 504-729-0188 to schedule showing.